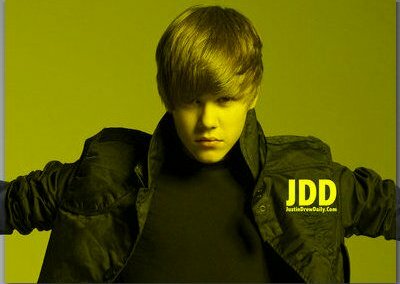 Justin Bieber was spotted while attending his musical director’s wedding on October 3. Adam Lambert, who flaunted his new shaved head, was spotted out in Toronto, Canada on June 19. Adam Lambert braved the windy condition as he bundled up to keep warm for the weather in Toronto, Canada on January 26. Demi Lovato was impressed with Kristen Stewart, who was earlier praised by New Moon director for her amazing performance. Joe and Nick Jonas participate in the annual CIBC’s Run For The Cure 5K on October 4 in Toronto, Canada to help raise money and awareness for breast cancer. Is Jennifer Aniston Dating Gerard Butler? After a brief romance with John Mayer, it appears that Jennifer Aniston returned to Hollywood for romantic relationship with a Scots actor. Read moreIs Jennifer Aniston Dating Gerard Butler? 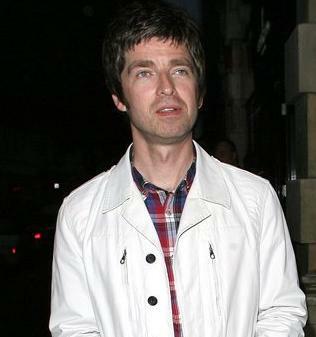 Noel Gallagher has explained that resting in bed with US comedy series Seinfeld has aided his recovery after being attacked onstage last week. Brad Pitt, who sparked rumors that he shared a dinner with former wife Jennifer Aniston, was evacuated by security when a fire broke out at his Toronto hotel. 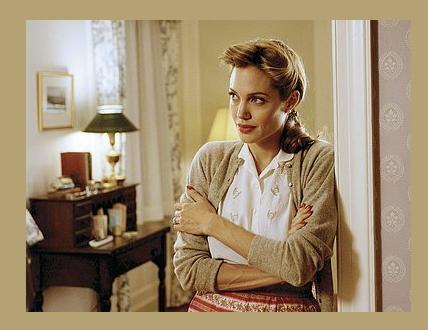 Angelina Jolie Troubled Over Brad Pitt And Jennifer Aniston Meeting? Is Angelina Jolie troubled that after three years Brad Pitt might take a meeting with Jennifer Aniston? Read moreAngelina Jolie Troubled Over Brad Pitt And Jennifer Aniston Meeting? Jennifer Aniston Plans To Avoid Brad Pitt At Toronto Festival? Jennifer Aniston’s people are working around the clock to make sure she is nowhere near Brad Pitt at the Toronto Film Festival. 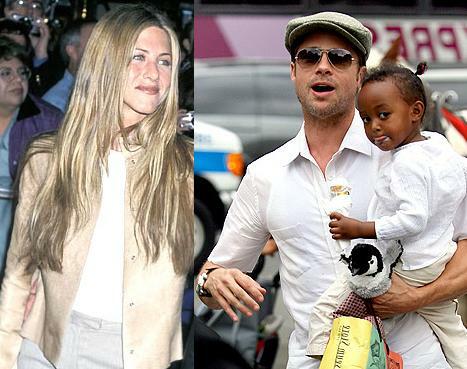 Read moreJennifer Aniston Plans To Avoid Brad Pitt At Toronto Festival? 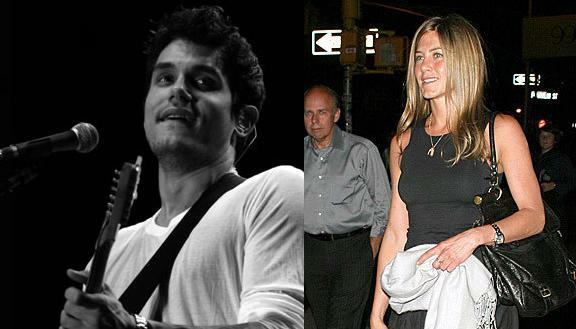 John Mayer Taking A Toll On Jennifer Aniston? Jennifer Aniston and John Mayer hit the headlines as they sparked romantic speculations. Will the celebrity couple cope to survive the scrutiny of the cameras? Read moreJohn Mayer Taking A Toll On Jennifer Aniston?